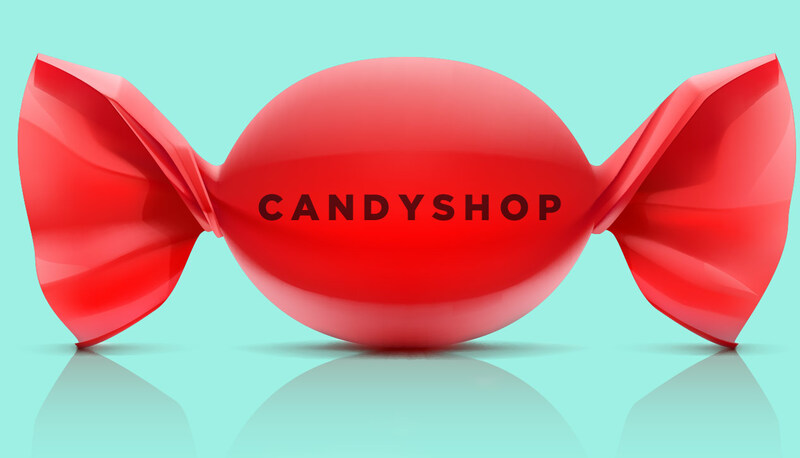 The cool thing about CANDYSHOP is that I can listen to it in its entirety on Monday morning. Thanks, Candace! Thanks Candace for playing LEAF!! We appreciate it!!! Great show! !